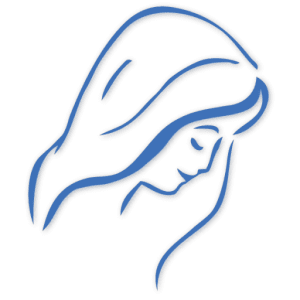 The Blue Cross where Our Lady comes to Mirjana! Tomorrow we receive another message from Our Lady! 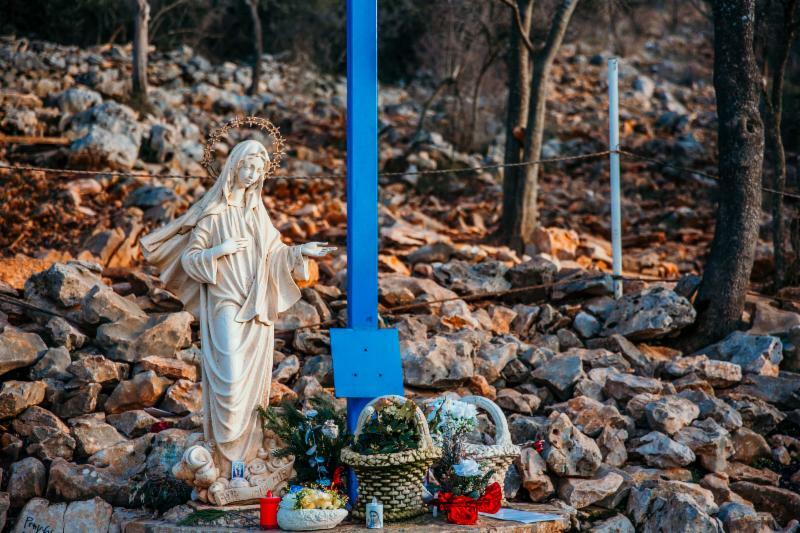 Mirjana will encounter Our Lady between 8:30 and 9:00 am Medjugorje time. Mary TV will record the encounter and share it as so as possible tomorrow, God willing! Let’s remember Our Lady’s words to us on January 2, 2019. Every message we receive is very precious!! Dear children! Sadly, among you, my children, there is so much battle, hatred, personal interests and selfishness. My children, so easily you forget my Son, His words, His love. Faith is being extinguished in many souls, and hearts are being grasped by material things of the world. Thank you, dearest Mother, for always speaking the truth to us, but with such love and sincerity. You are our Mother!